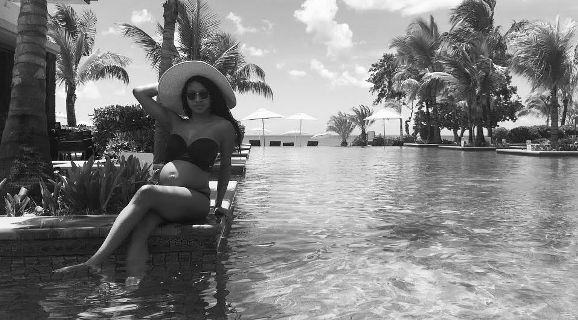 Dr. Kandibe Ejiofor, who is expecting her first child with husband Dele took to Instagram to share her pregnancy journey. "CIJS..Pregnancy is hard. Women make it look easy because they are bosses but carrying another human being is far from easy.